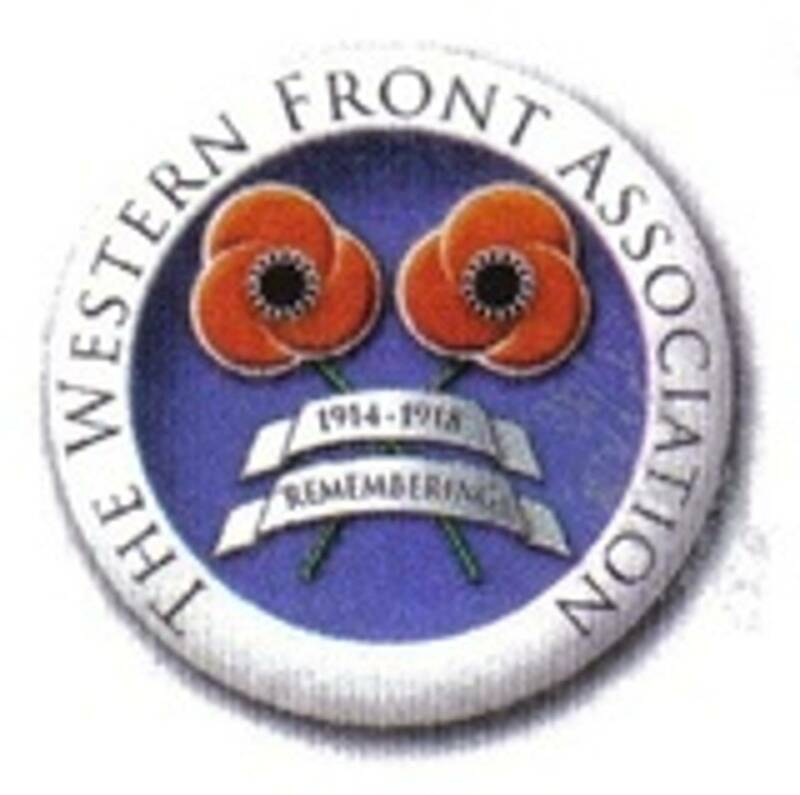 Dublin Western Front Association - Contact Us. 1. Via the form below. 3. By telephone on Dublin (01) 8958831. 4. Via the branch Facebook page at Dublin Branch, Western Front Association.